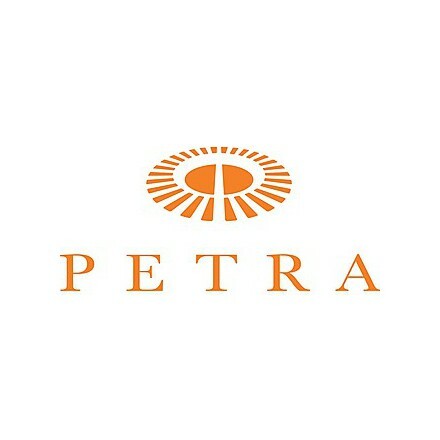 The agricultural company Petra is located in Cornia valley in a small town called Suvereto in Tuscany. The Moretti family idea was to create an innovative and functional company in balance with the territory and the tradition by staying away from the most typical Tuscany areas to start a new adventure in these lands. The territory is a precious good which has to be protected and it is also a starting point where grow fondness, dreams and competence. 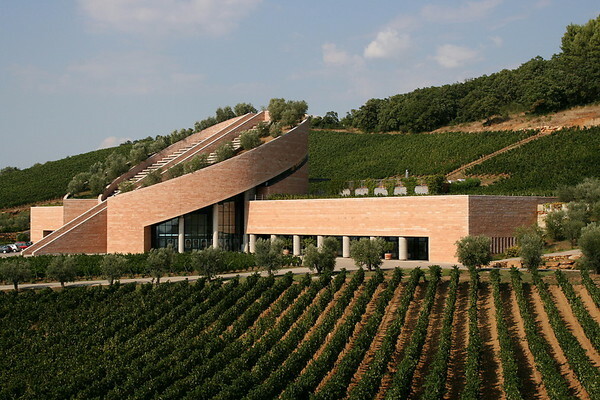 The jewel of the company is the cellar that was projected by the architect Mario Botta and it is located in an expanse vineyard land. This is for sure a futuristic building but very functional. To reduce the mechanical impact on the must, the grape come in from the top, in the back side of the cellar and starts its making. 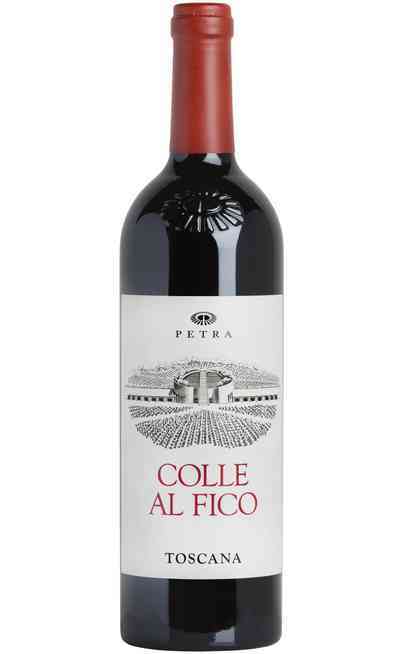 Follows a soft fall in the tanks for the fermentation and finally it rests in the aging galleries located in the lowest part in the core of the hill.